The objective of the Mansfield Sales Academy is to take recent college graduates and guide them through a combination of experiential learning, classroom based training, and field sales mentoring to prepare them to successfully sell in our space. 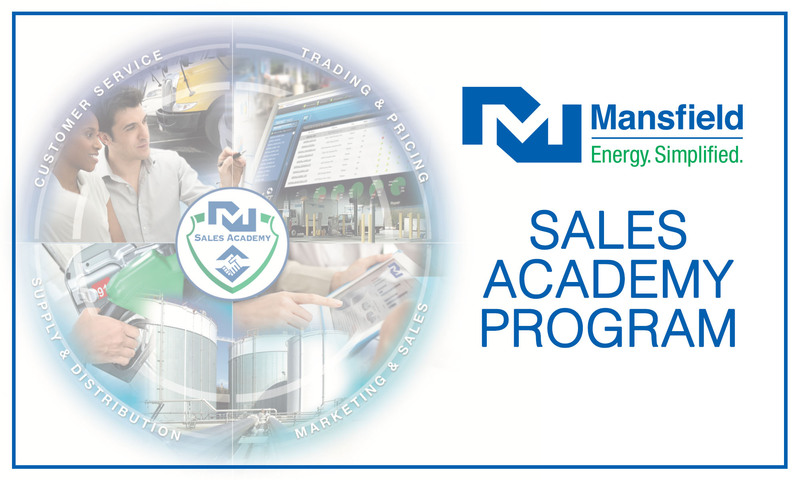 After successfully completing Mansfield’s rigorous selection process, individuals possessing the appropriate educational background and qualifications will be hired as a Business Development Specialist (BDS), and join the Sales Academy. Graduates of the Mansfield Academy Sales Development program benefit from having work location flexibility with the chance to select a location of their preference. Another benefit that graduates of the program have is high earnings potential. Qualified candidates will be contacted to schedule an interview with Mansfield Executives and Sales Leadership at our headquarters in Gainesville, Georgia. Successful applicants will then go on to take a variety of assessments to predict their future success with Mansfield. The top scoring candidates will be selected for the program. For more information, please visit click here. If you are interested in this exciting opportunity and want to learn more, please contact Mansfield recruiter Dawn Pierce by email at dpierce@mansfieldoil.com or call 678-450-2134. Note: Recruitment for 2017 has closed.